There’s nothing good about a dead battery. 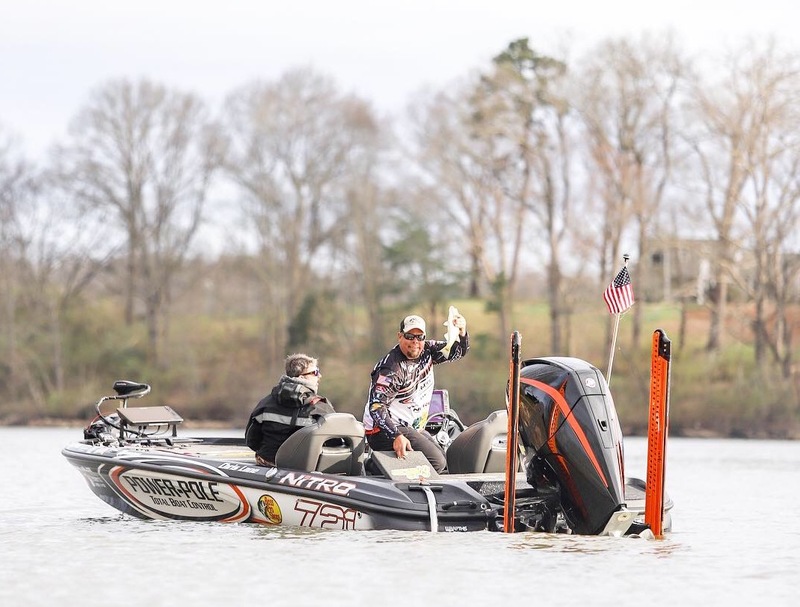 Not only do battery problems cause you to lose valuable fishing time, but they can truly put your safety at risk. So why endure the stress and anxiety of worrying through the day about having enough battery power? The Power-Pole CHARGE solves all the problems. 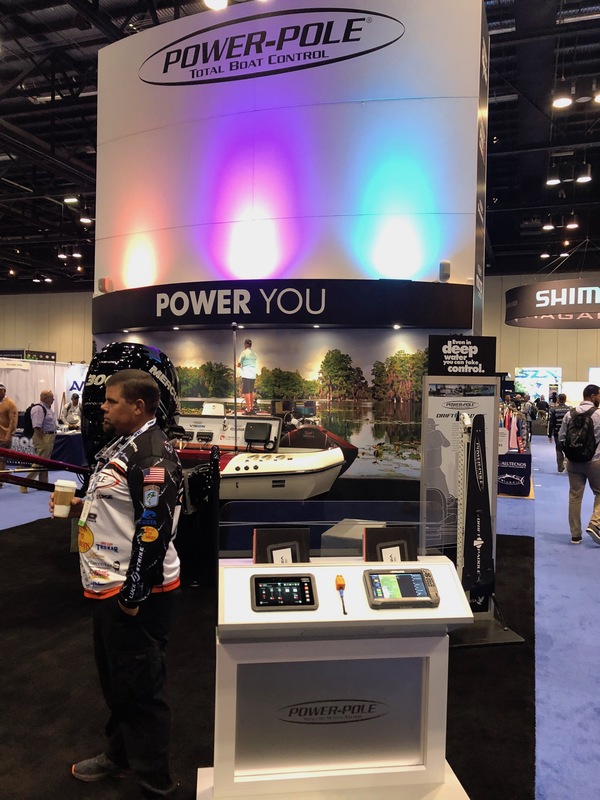 One of the most impressive innovations to come out of ICAST this year was Power-Pole’s integration with the C-Monster protocol and NMEA 2000 gateway into the Lowrance Multifunction Display (MFD) systems.